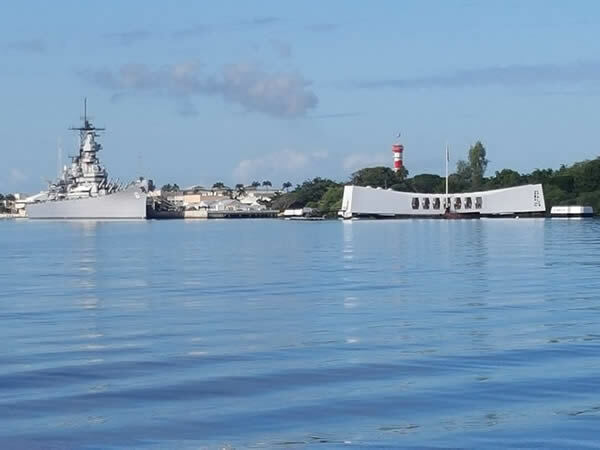 When you visit the Arizona Memorial and Visit Center on a Tour of Pearl Harbor, you’ll be able to re-live that instant in history that entered America into WWII. 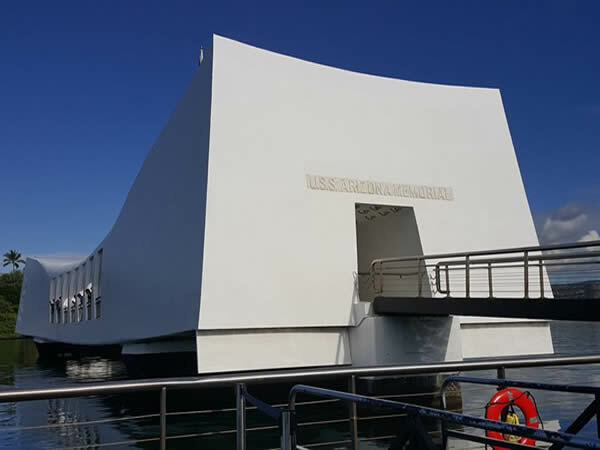 When you go to the Arizona Memorial Visitor Center, you’ll be able to check out a remarkable movie of the 1941 Pearl Harbor attack, look through captivating displays, and then board the Navy launch for a journey to the Memorial itself. 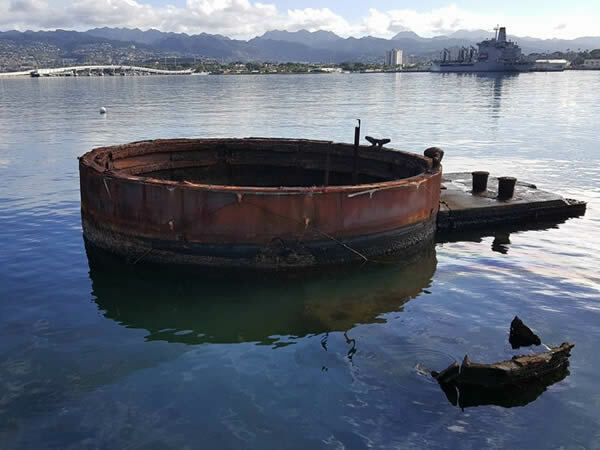 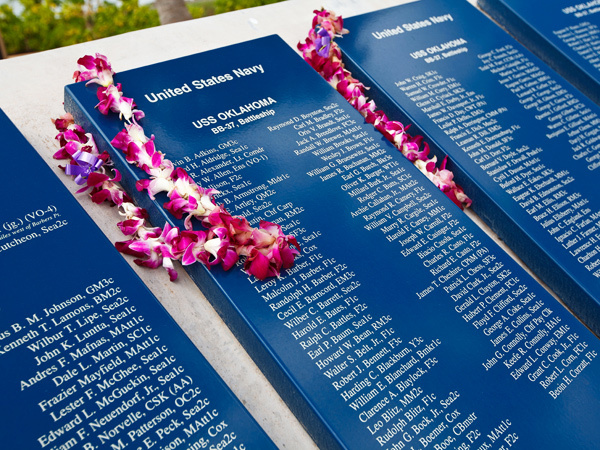 As you check out the Arizona Memorial during your Pearl Harbor Tour, you’ll feel as if you’re reliving the precise moment in history that entered the United States into WWII. 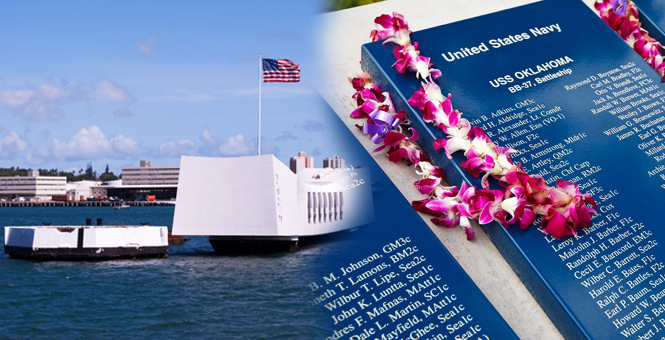 During the unforgettable Punchbowl Tour, you’ll be able to experience the peacefulness of Punchbowl National Cemetery with its scrupulously landscaped acres, including the chapel, the Courts of the Missing, and finely-detailed mosaic maps of the Pacific theaters of action in WWII and Korea.